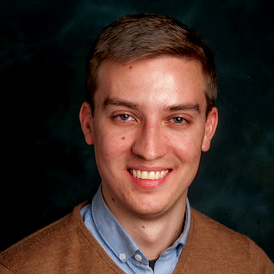 ANDREW JOHANSSON – Target Group, Inc.
Group. Mr. Johansson manages several projects for high-profile clients and serves as a supervisor of the project team staff. "Creating Positive Economic Impact Through Human Capital Development"